BRAND NEW RELEASE! 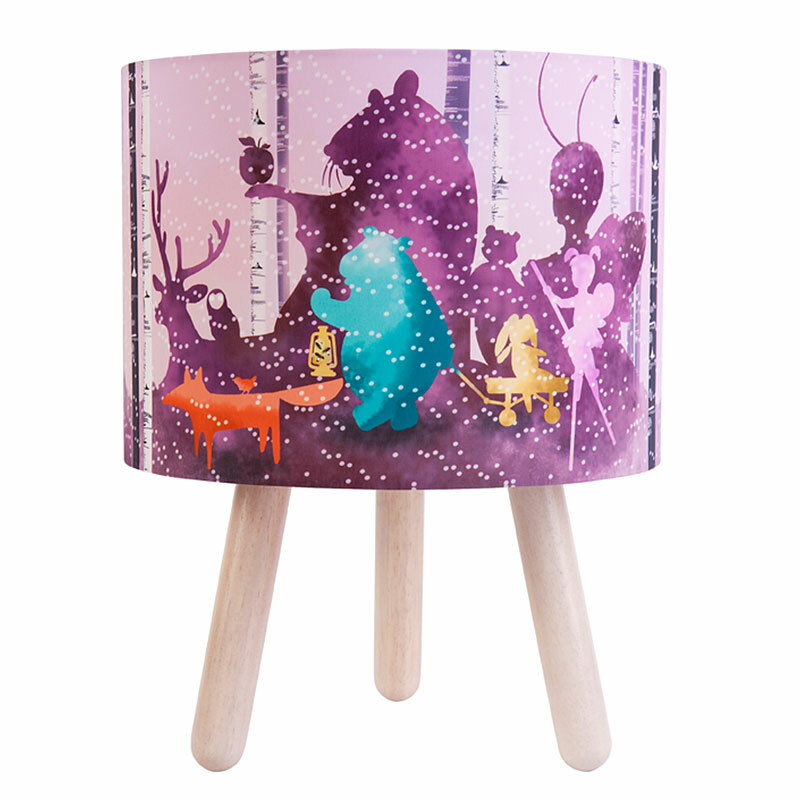 We adore Micky & Stevie's little range of children's table lamps!! In this whimsical scene, the characters in the woods imagine their “fire fly” lit shadows as their true identity. So pretty. Perfect for a child's bedroom or a family living space. * Wild Imagination Fabric Table Lamp - Pink ships as a large parcel and does not qualify for FREE SHIPPING offers.